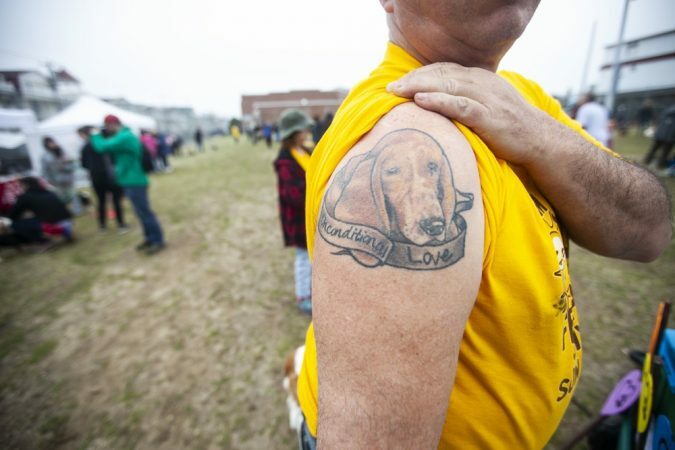 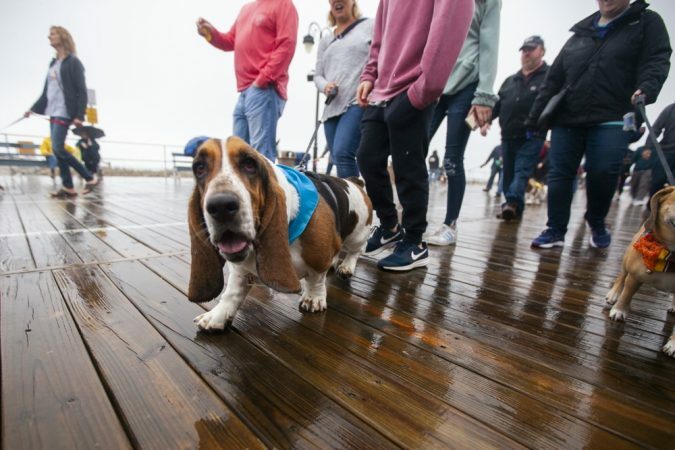 Basset hounds from around the country and the people who love them came together in Ocean City, New Jersey, over the weekend for the 21st annual BoardWaddle and Basset Hound Olympics. 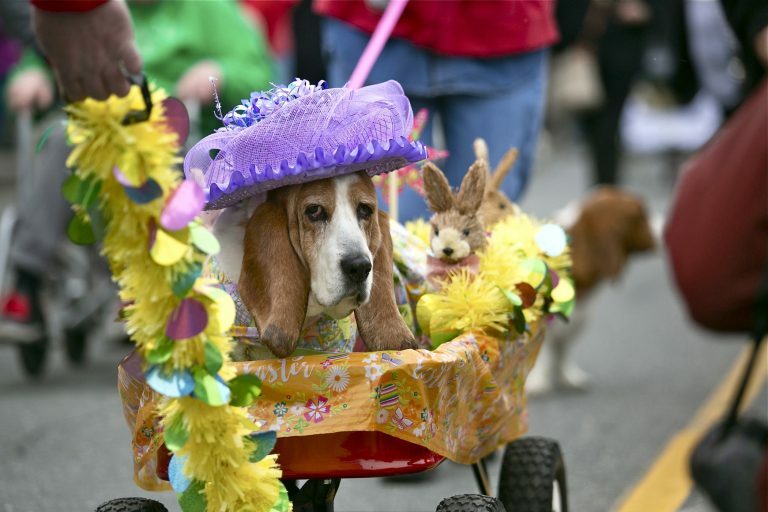 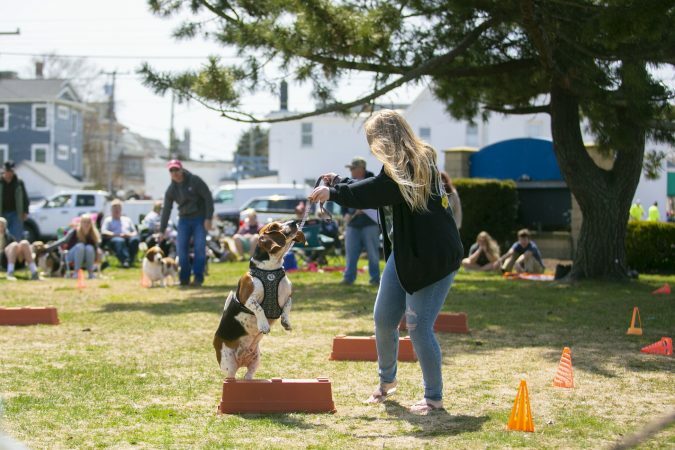 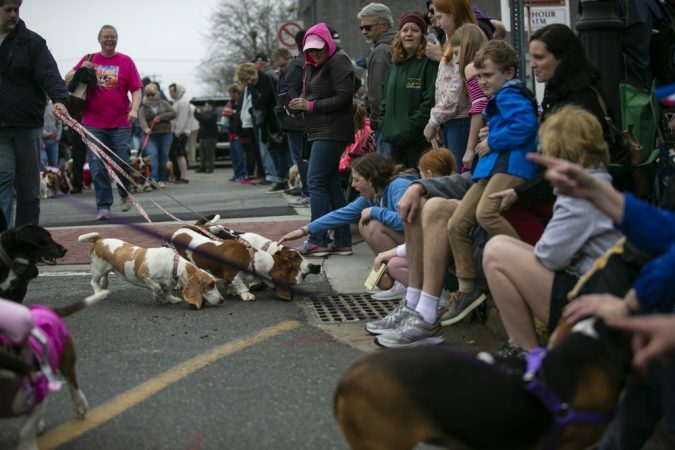 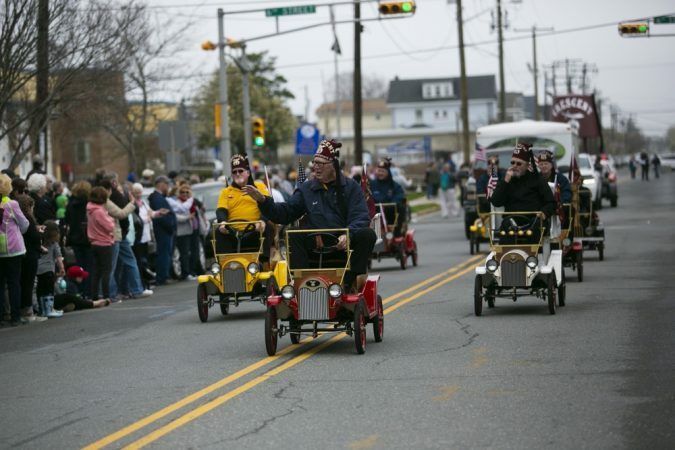 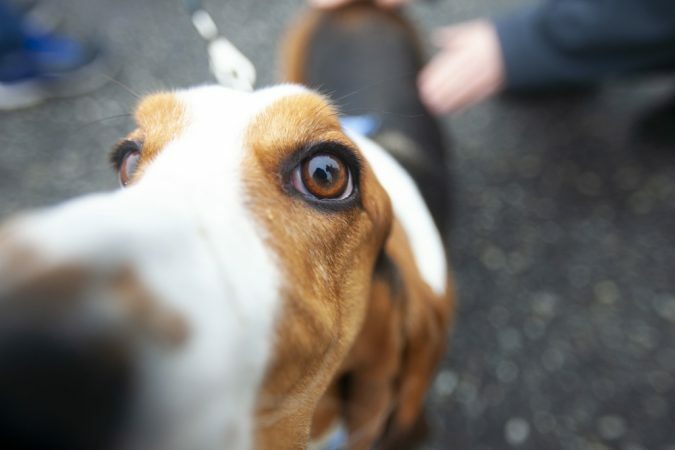 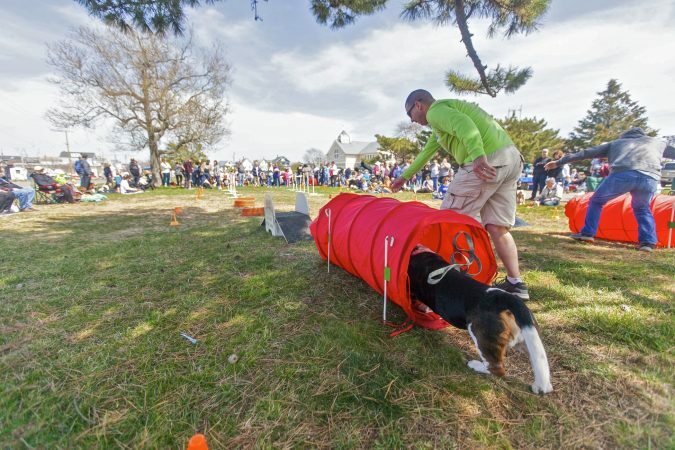 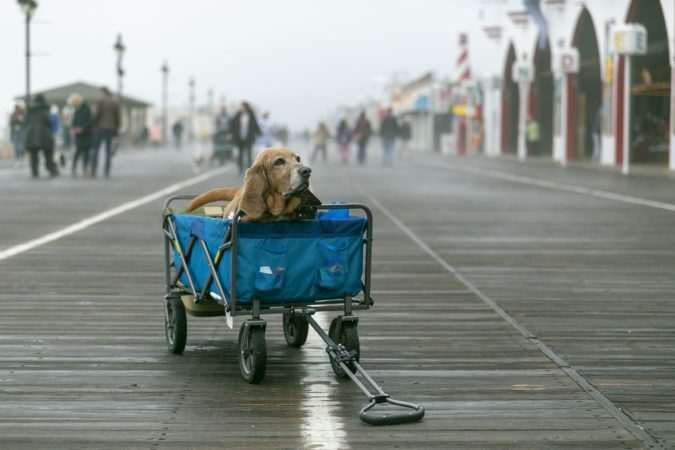 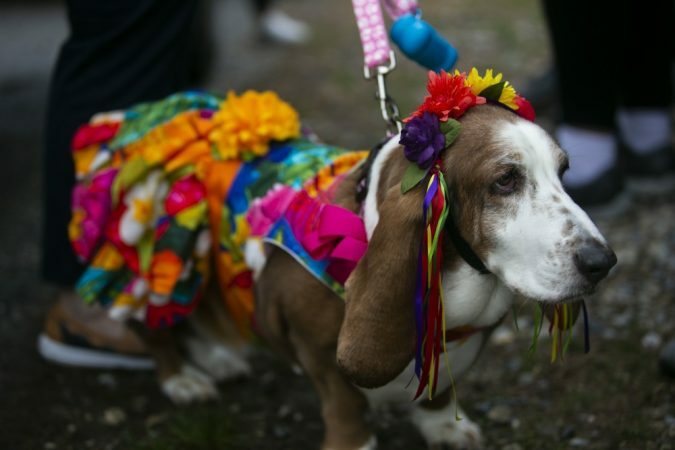 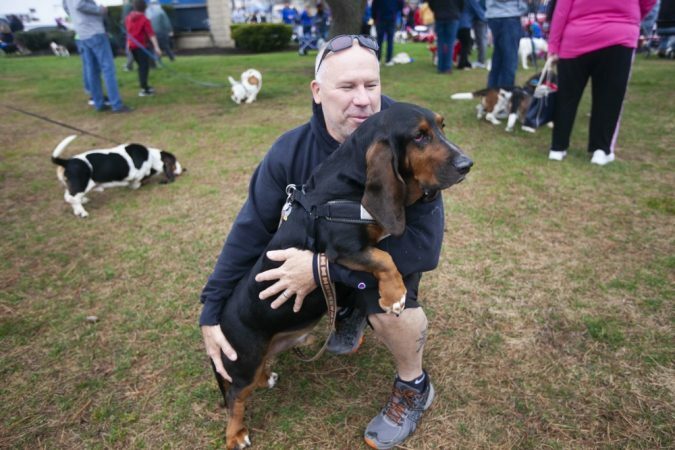 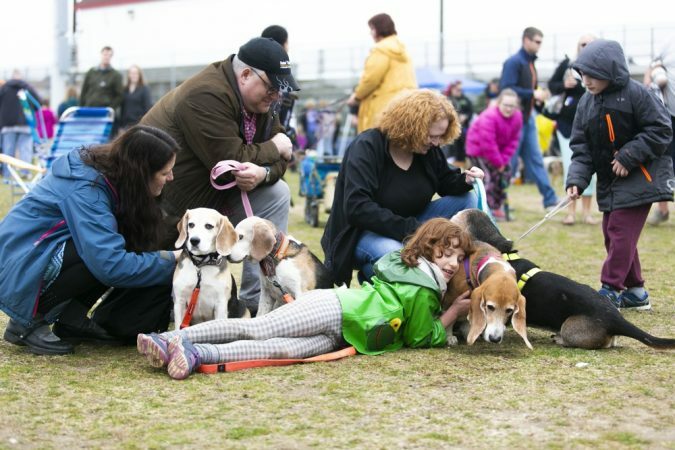 The event supports basset hound rescue and is part of Ocean City’s Doo Dah Parade, which happens every spring to kick off Ocean City’s season of special events. 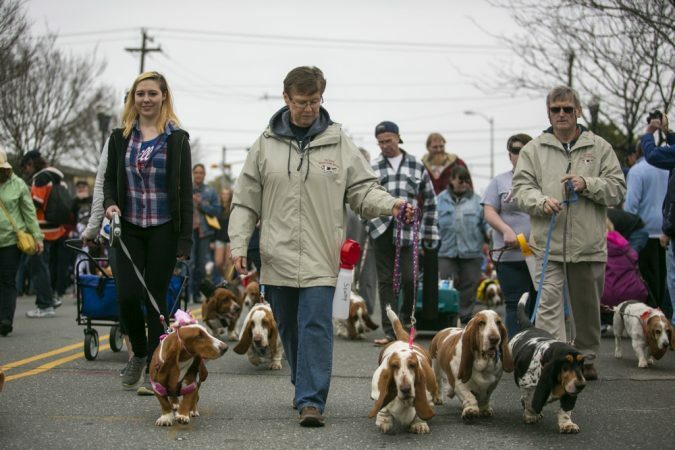 The BoardWaddle is just a small part of a bigger mission to help rescue Basset Hounds. 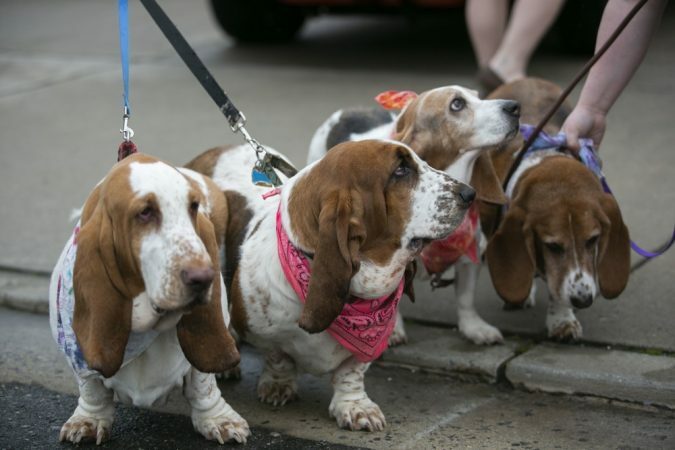 The Tri-State Basset Hound Rescue is a nonprofit that has been rescuing dogs for more than 30 years. 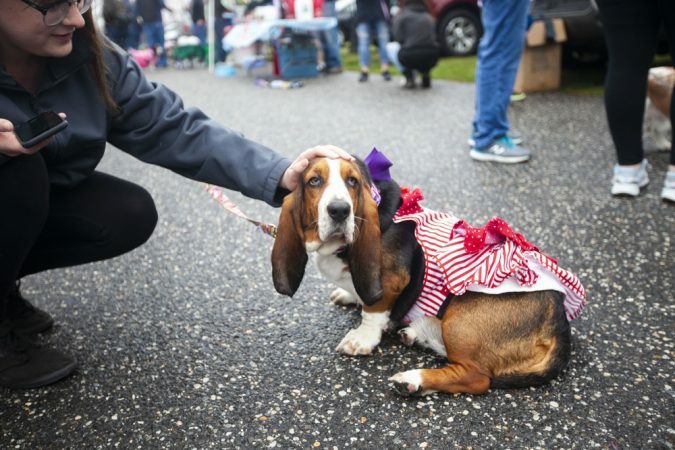 All the proceeds raised in the event go toward saving basset hounds. 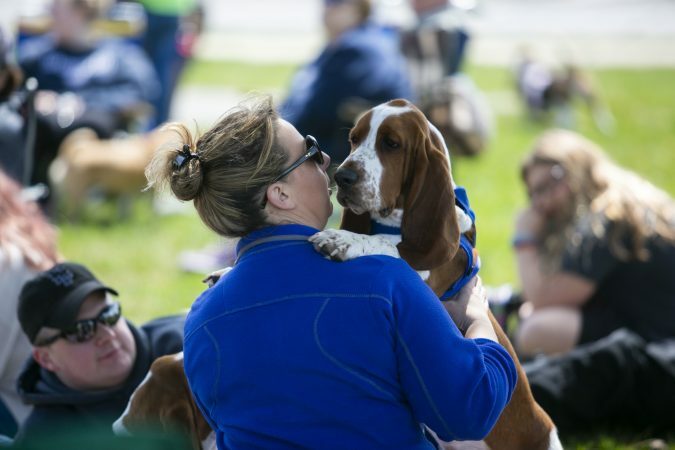 Attendees come from as far as Texas, according to the secretary for Tri-State Basset Hound Rescue, Julia Ellis. 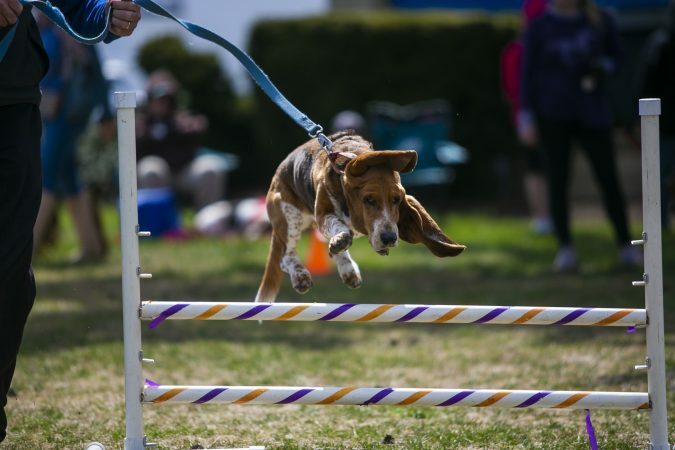 On Friday, the hounds arrived in Ocean City for the Basset Olympics, which features a 10-meter sprint, high jump, and hurdles. 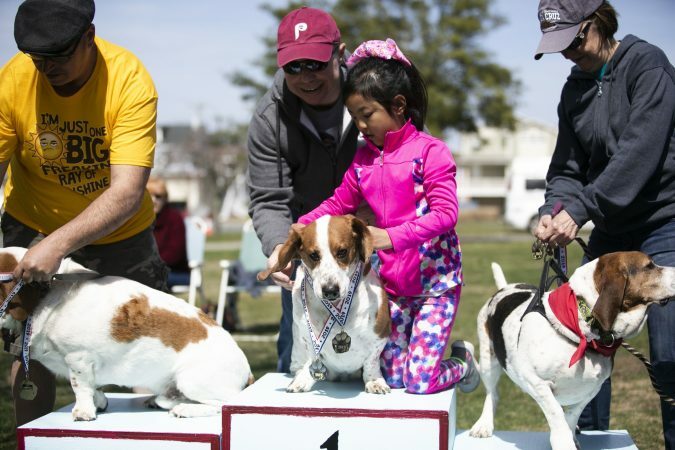 Six-year-old Buddie Boo from Clifton Heights, Pennsylvania, won multiple medals. 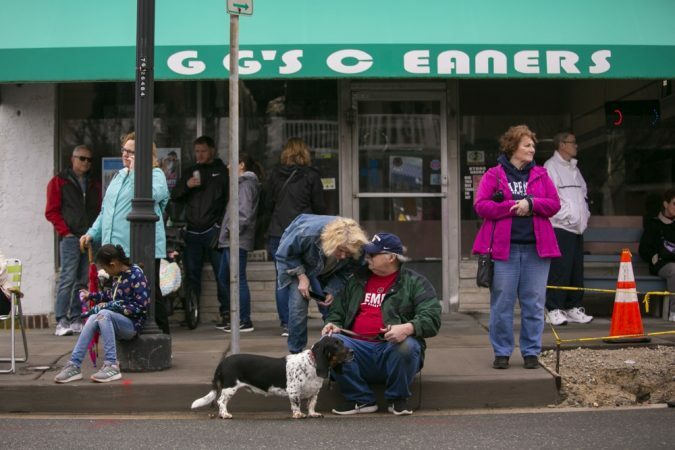 Buddy’s owner, Bill Wagenbor, and his family have attending for six years. 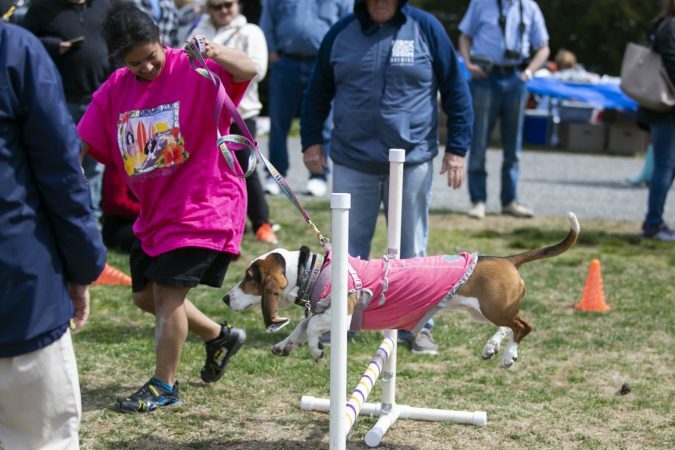 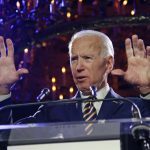 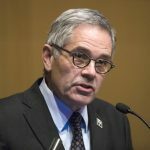 “Our daughter has grown up coming to this event and the whole family looks forward every year,” he said. 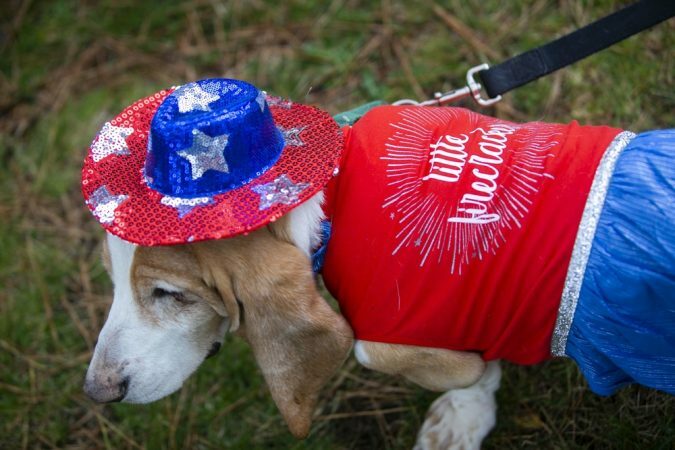 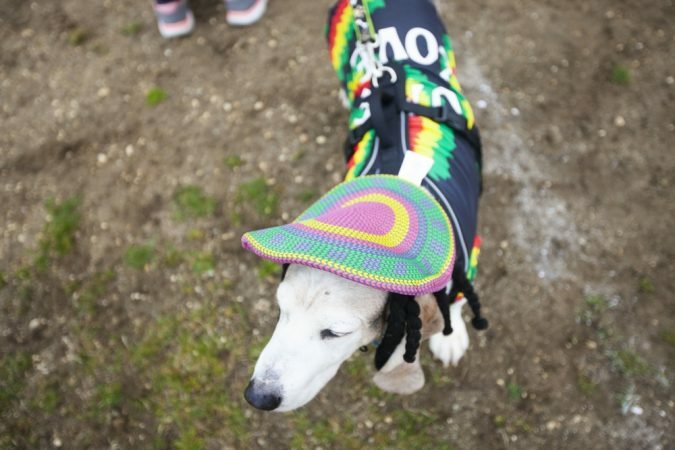 On Saturday, the dogs waddled down the boardwalk in cute and creative costumes alongside floats and marching bands. 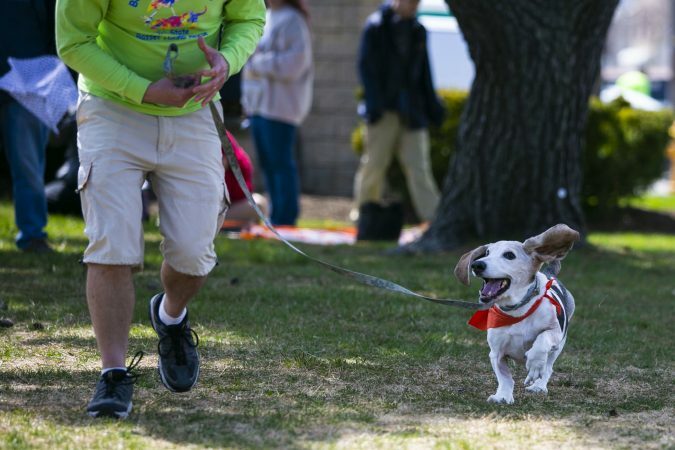 The BoardWaddle also served as a walkathon, for which people raised pledges and donated to the organization. 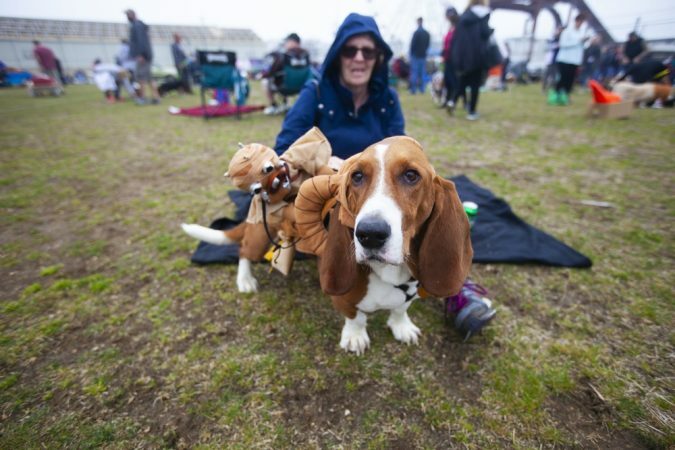 After the hounds finished their march at the Ocean City High School football field, they were treated to a picnic and awards ceremony. 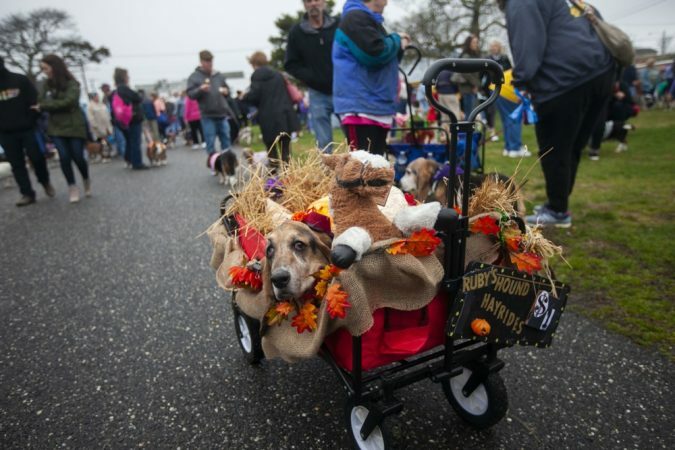 Award categories included longest ears, best parade float and best costume. 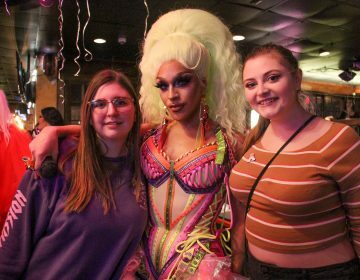 RuPaul’s Drag Race is in its 11th season and for the first time a drag queen from South Jersey has made the program. 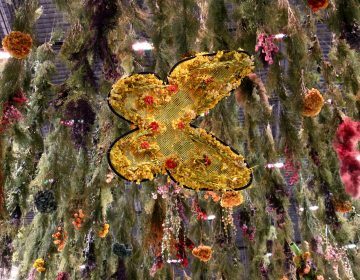 The oldest and largest flower show in the country celebrates the 50th anniversary of Woodstock, and hosts an international floral contest. 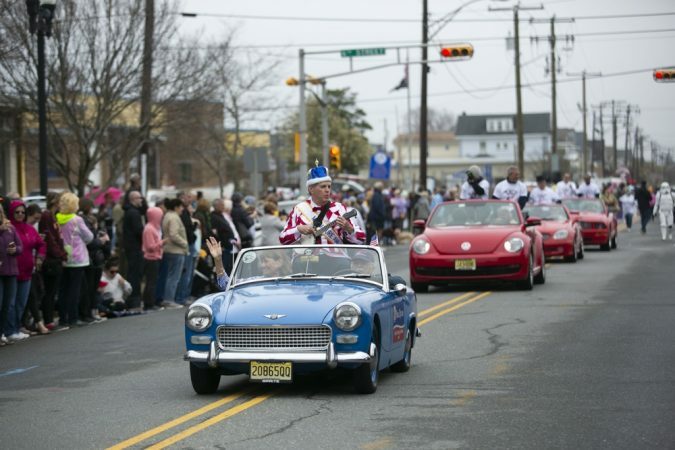 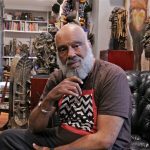 The Haddonfield Outdoor Sculpture Trust is growing a public art exhibition on the streets of Haddonfield, New Jersey.